We were honored to make our first press appearance in the local newspaper Dauphiné Libéré. 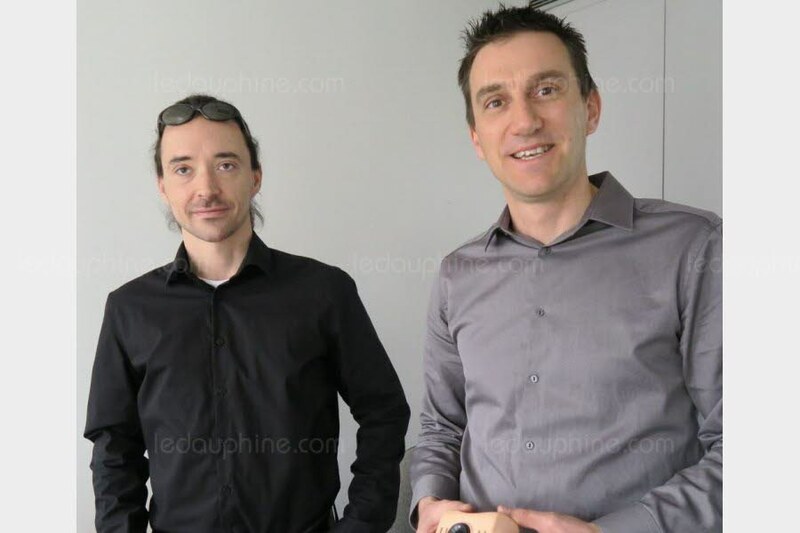 This Dauphiné Libéré interview deals with our business and our goals. It is a good way to be more familiar with us (and to discover who is behind SENSSIGHT). You can read the full article directly on Dauphiné Libéré (french language only). Thank you Dauphiné Libéré for showing an interest in our activity!